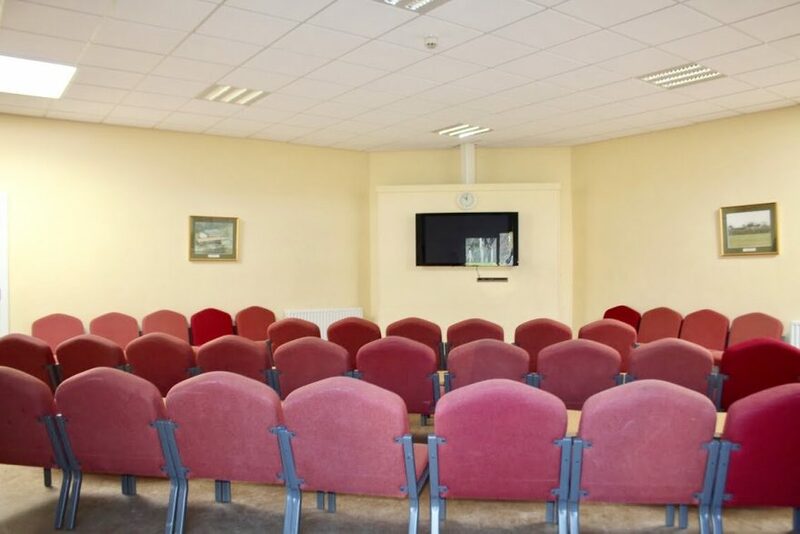 Situated amongst the stunning scenery of the High Weald Area of Outstanding Natural Beauty, Crowborough offers a great opportunity for corporate away days. 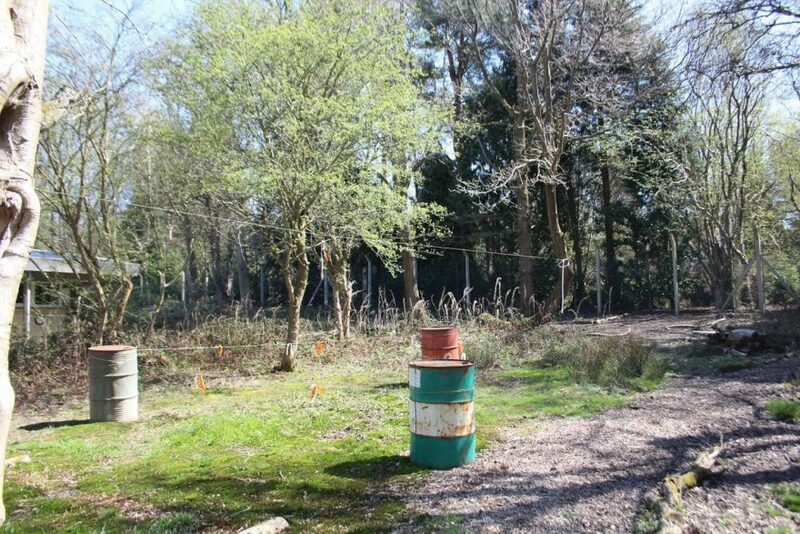 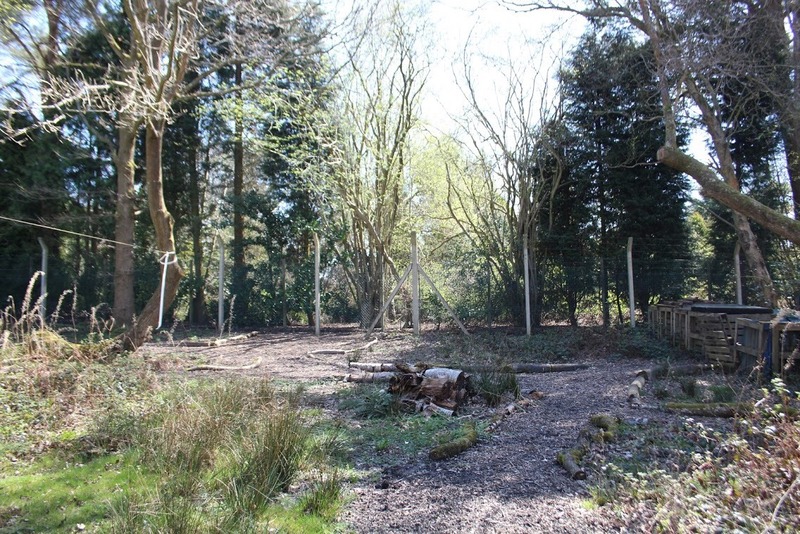 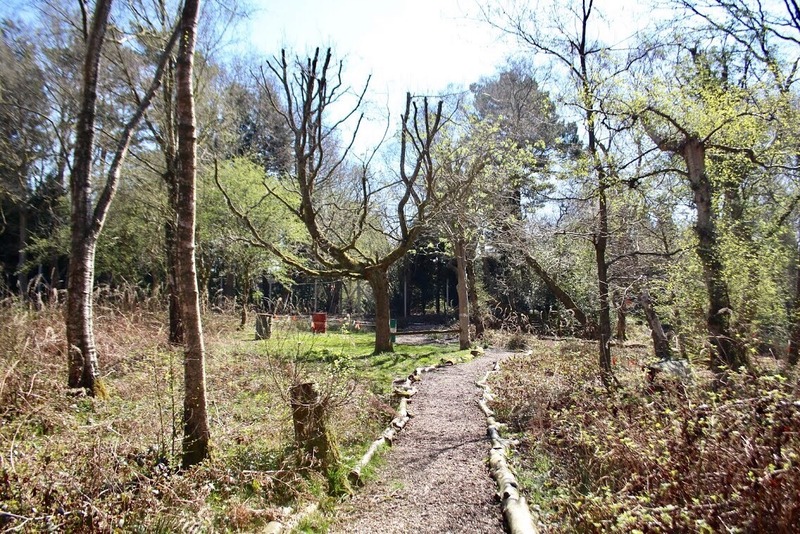 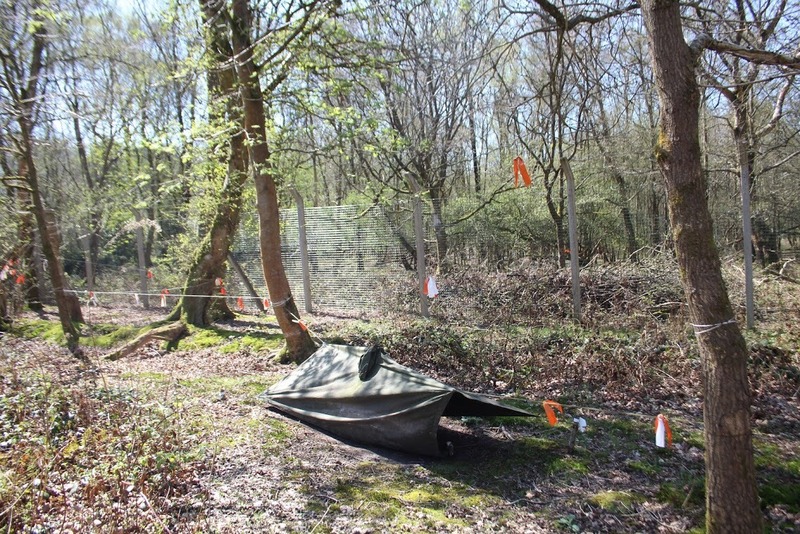 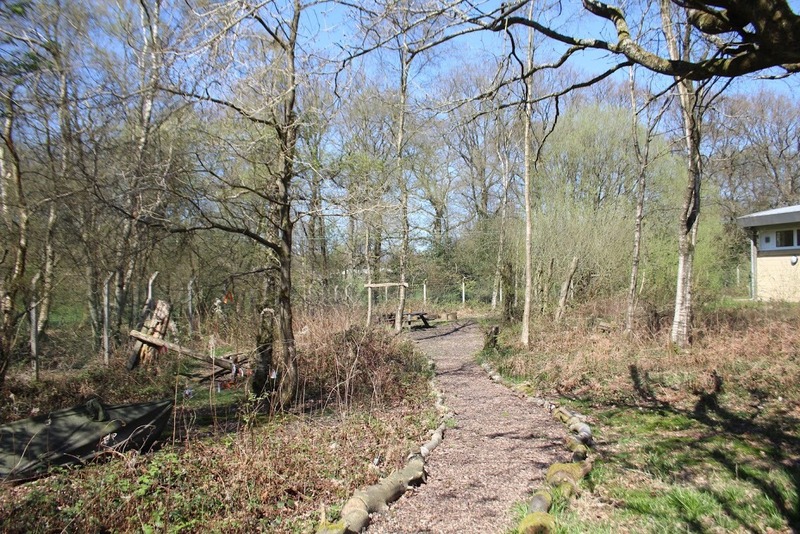 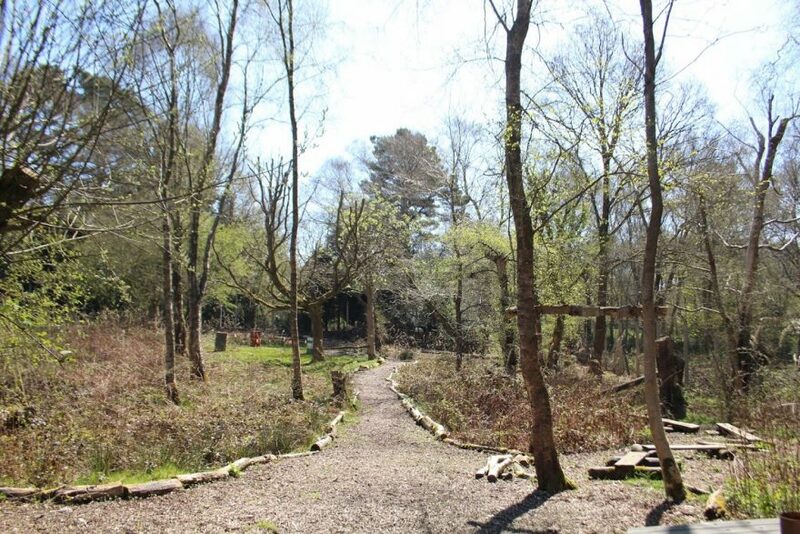 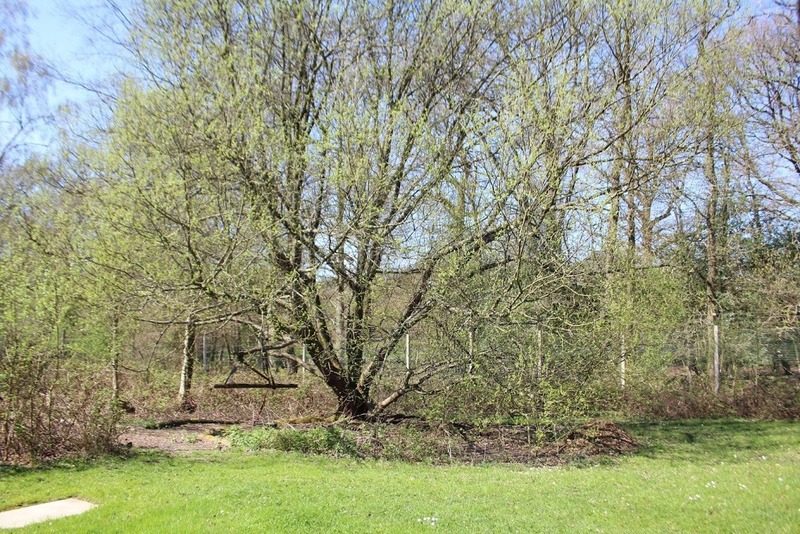 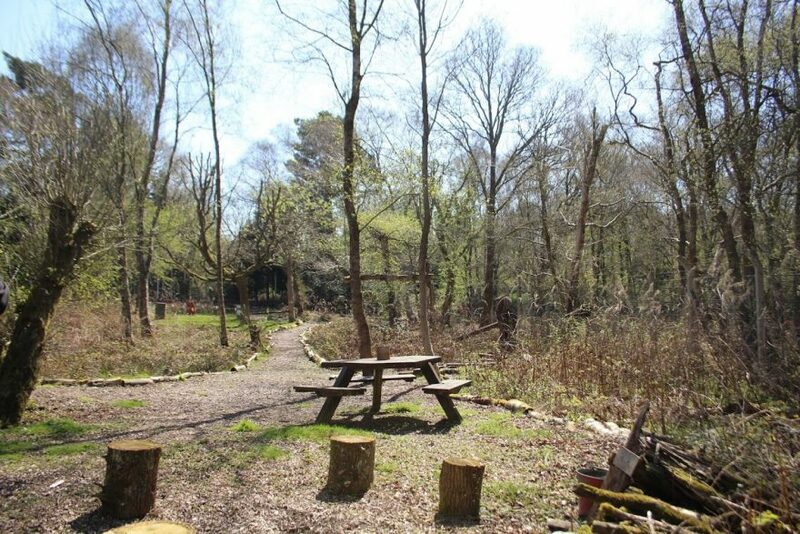 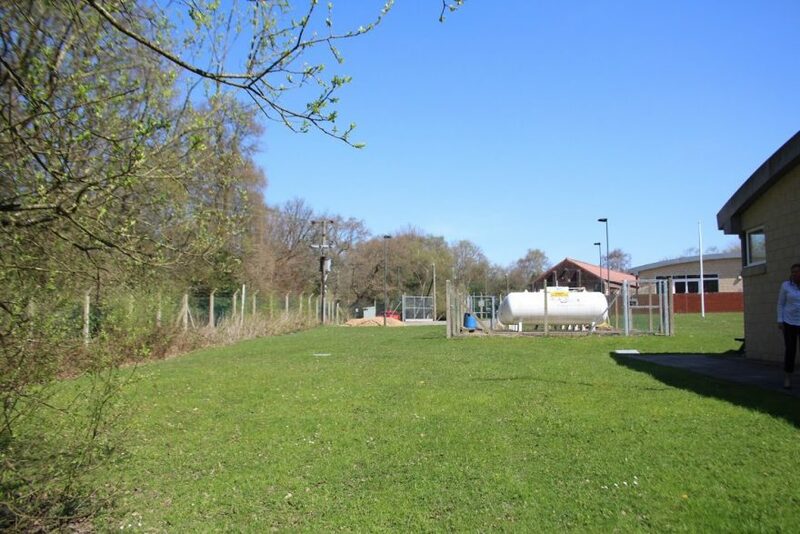 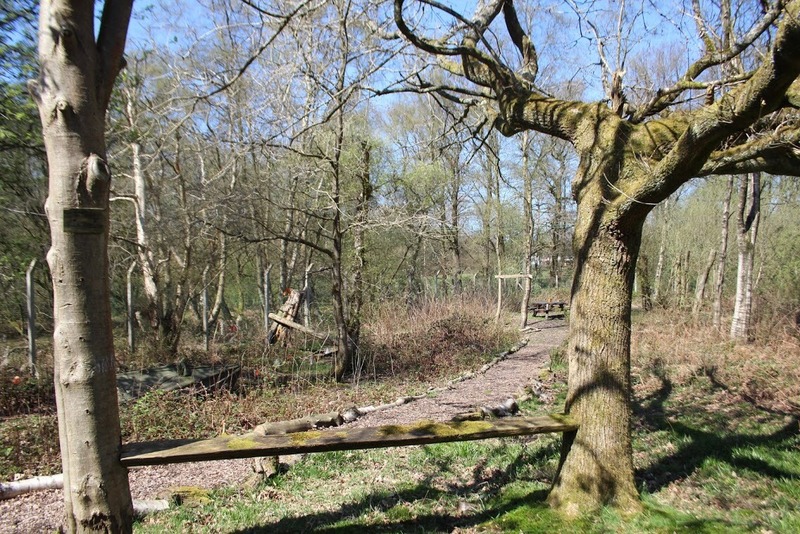 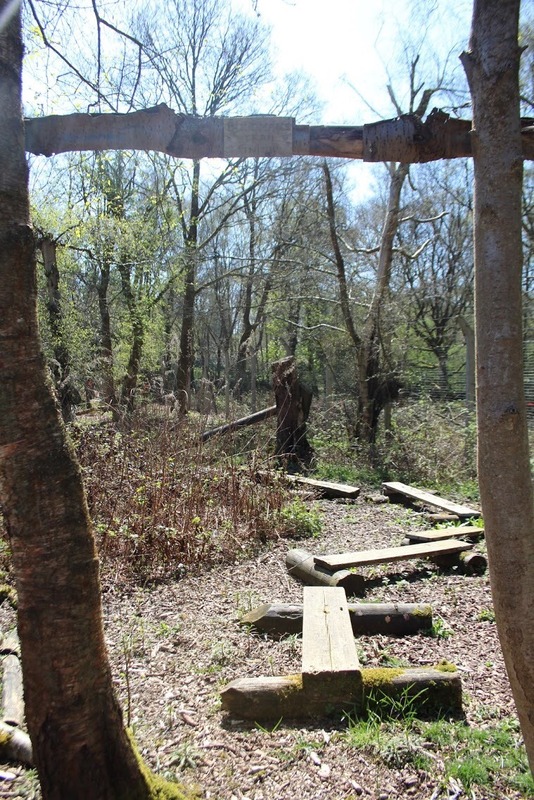 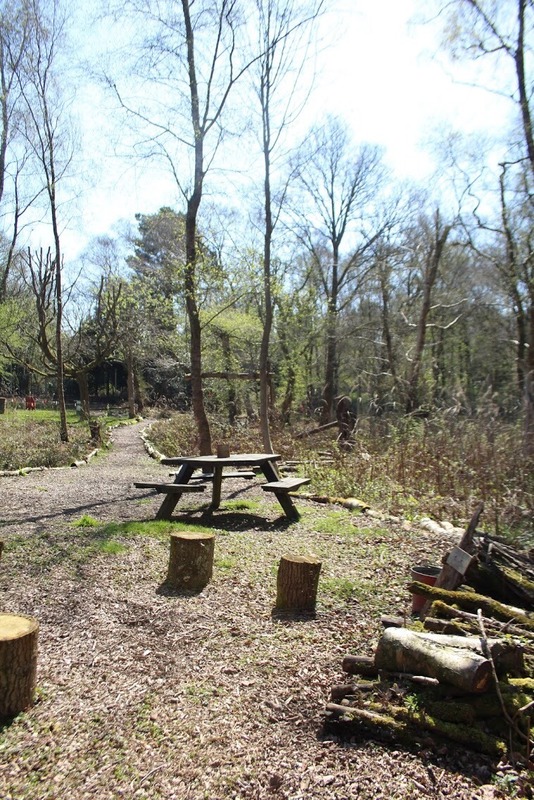 With overnight accommodation and dining space for 140 people the site provides a private base for team building sessions and outward bound activities within the area. 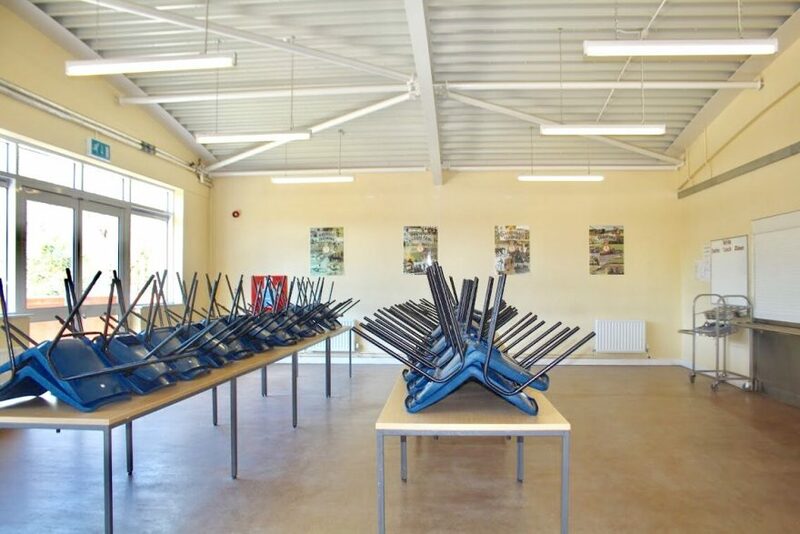 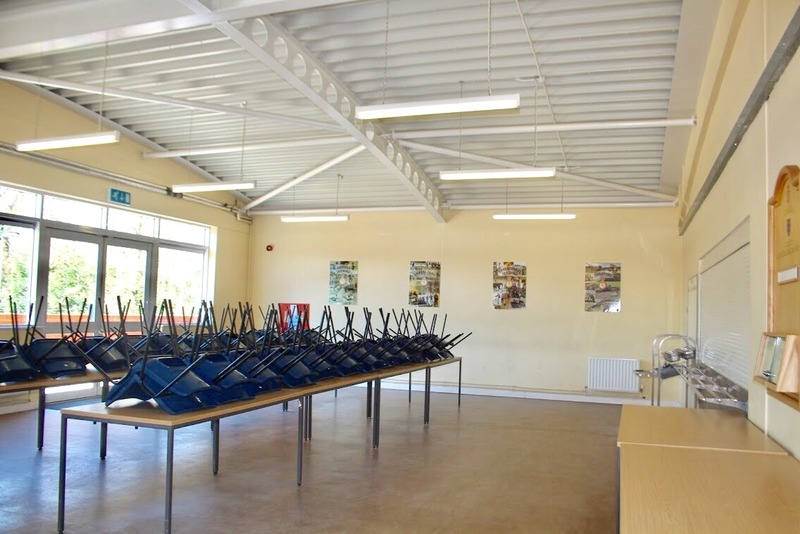 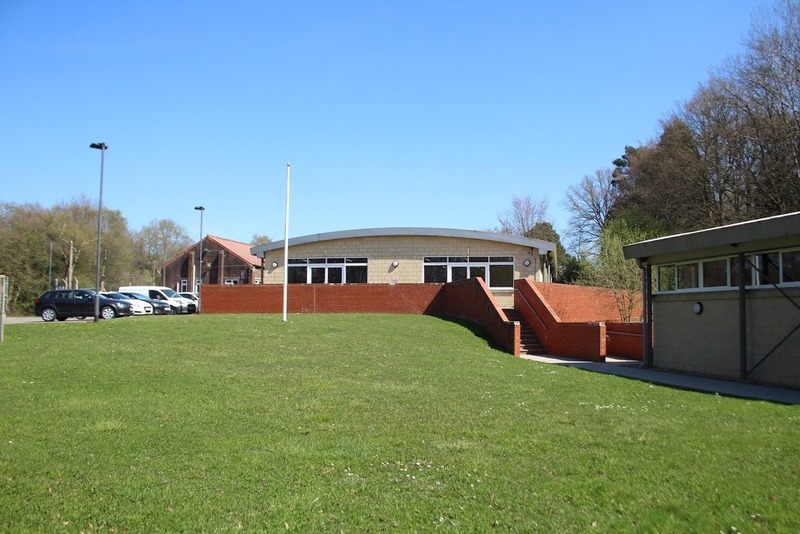 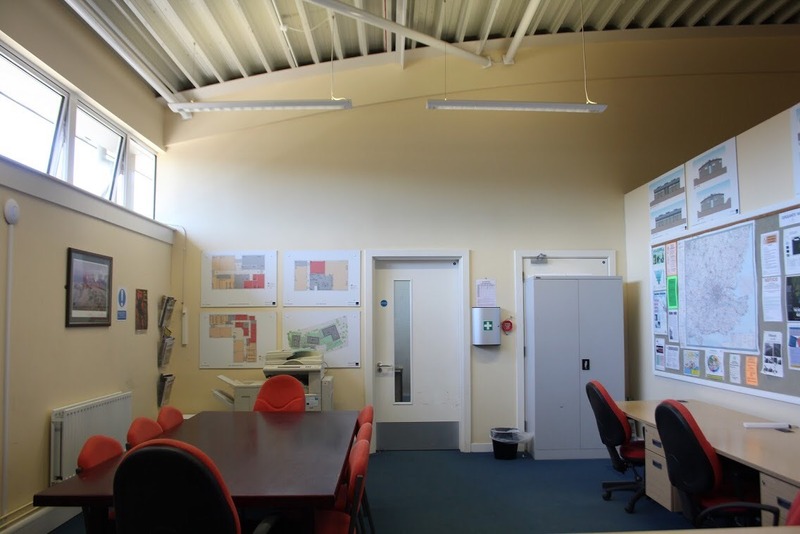 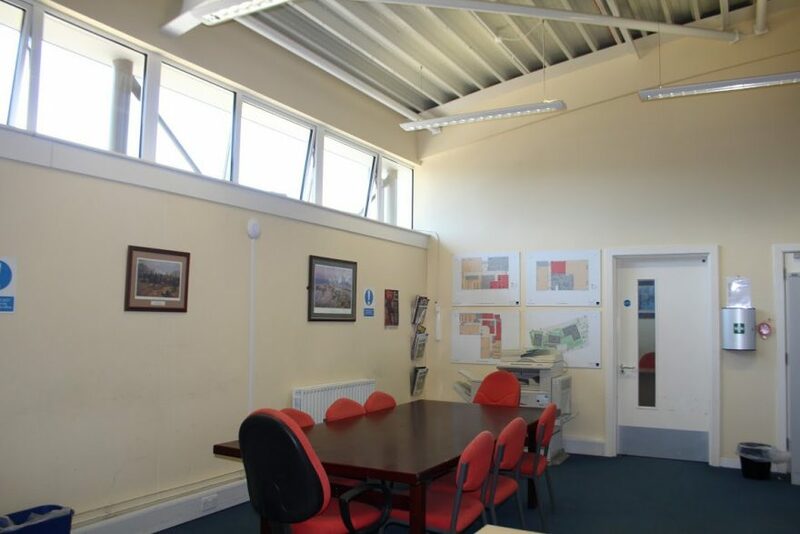 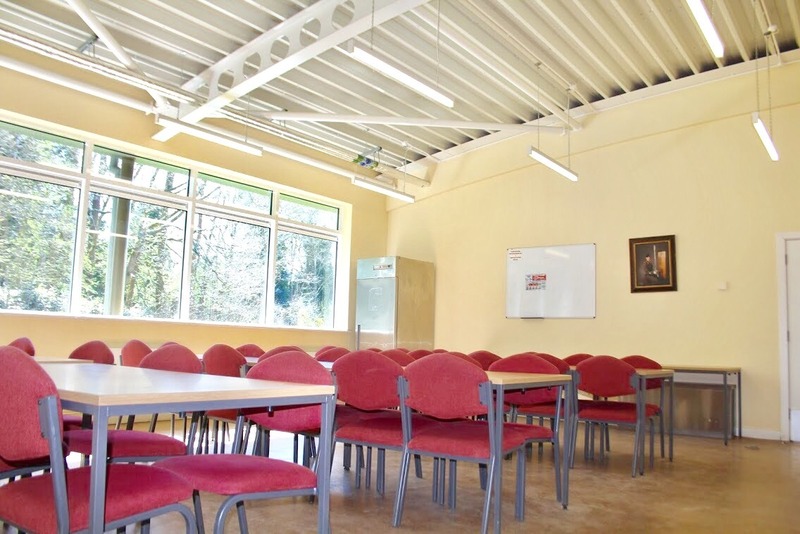 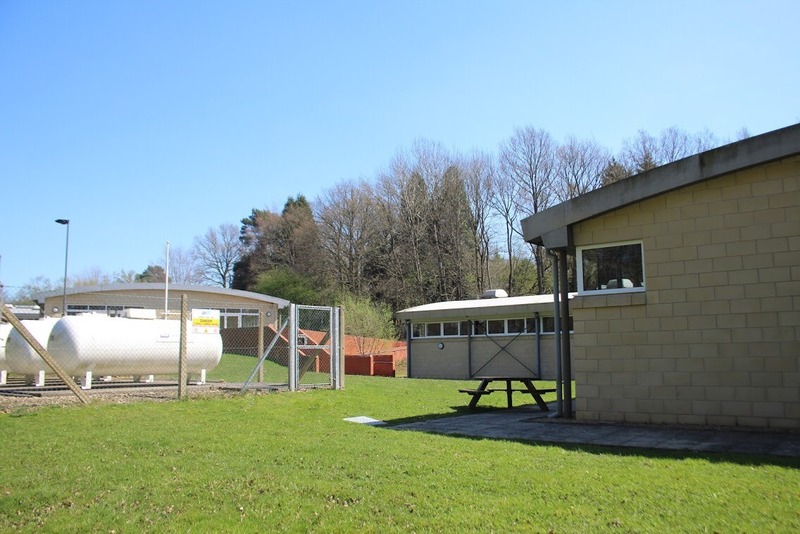 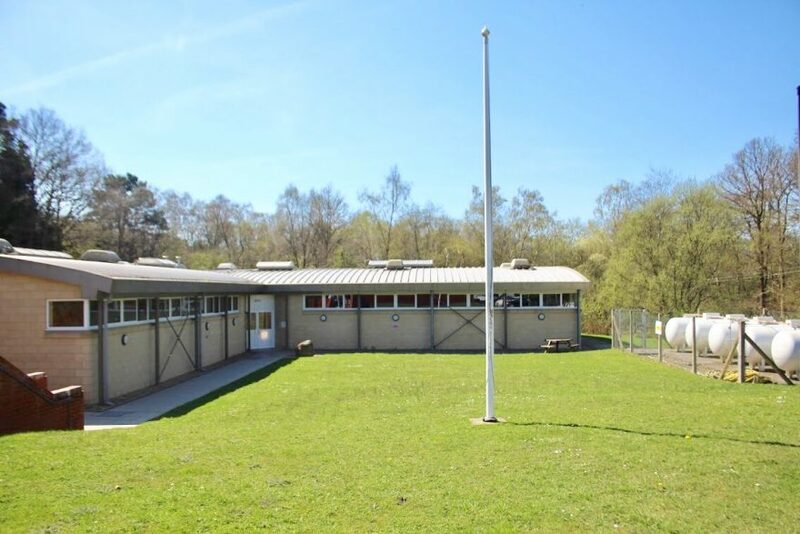 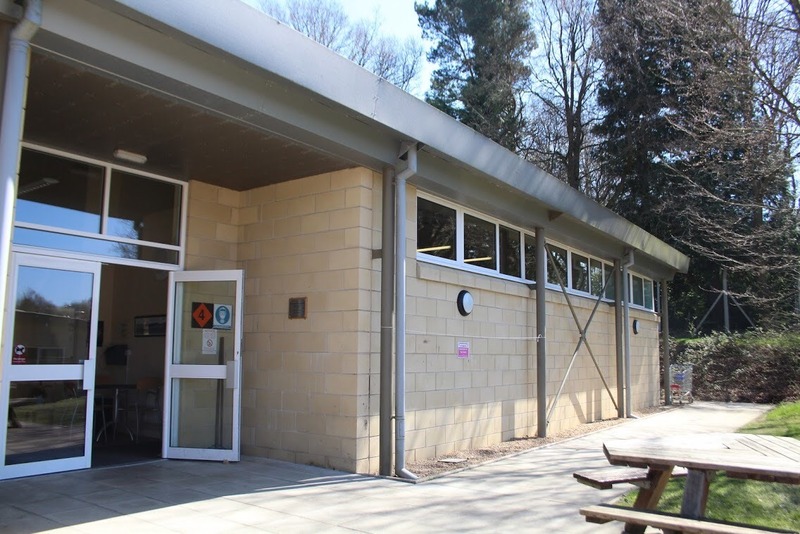 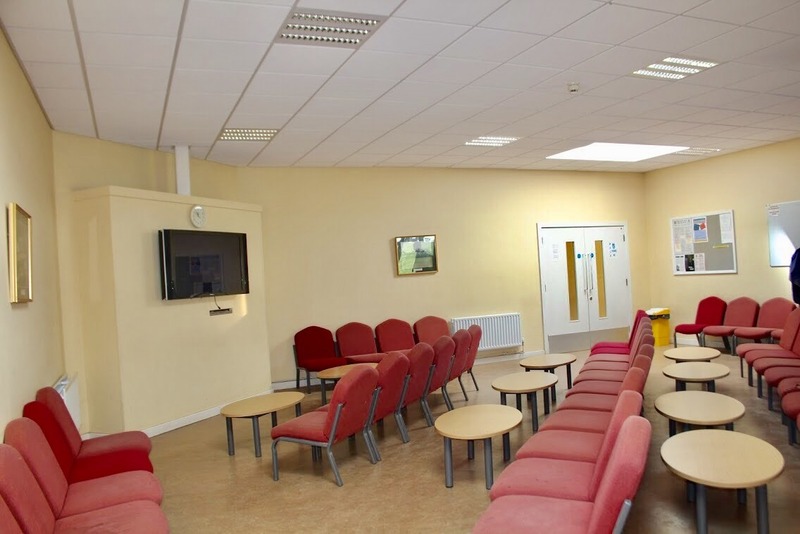 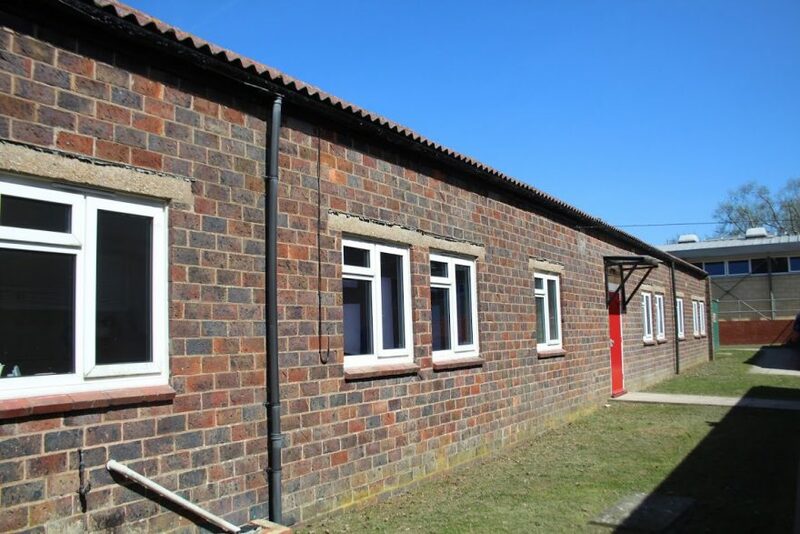 The dining hall, classrooms and outdoor land can be utilised for training and team briefings. 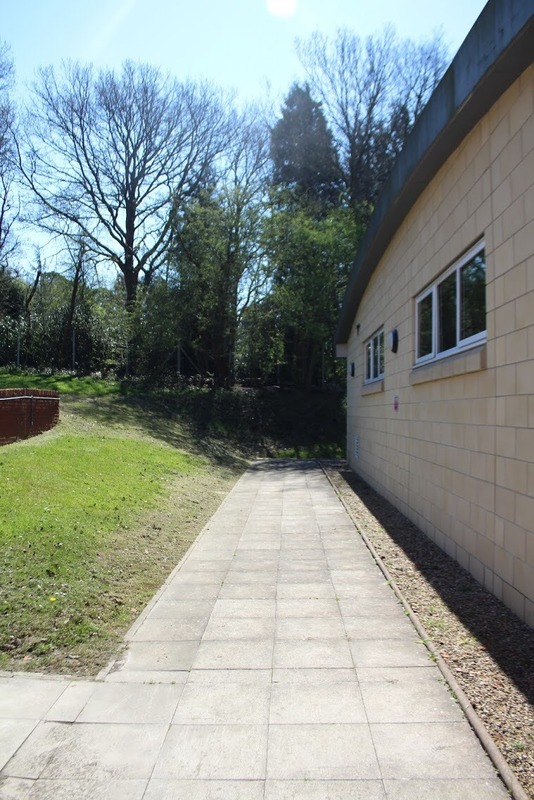 Crowborough provides a compelling space for filming. 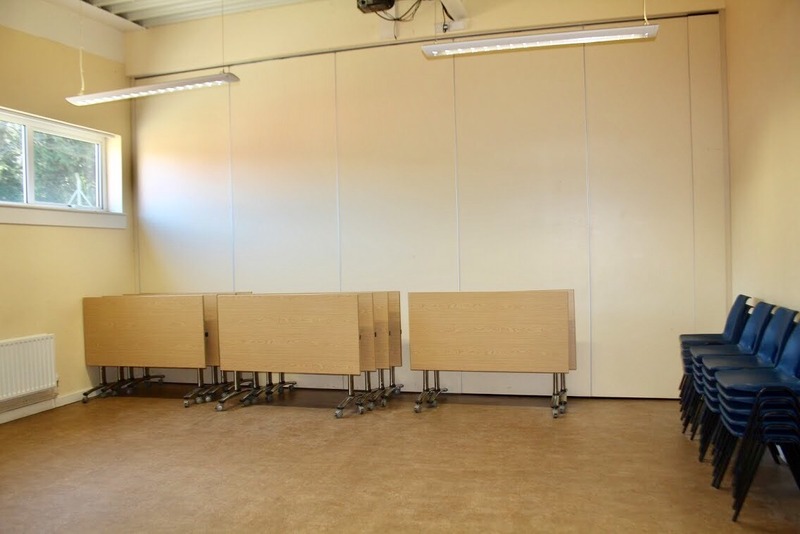 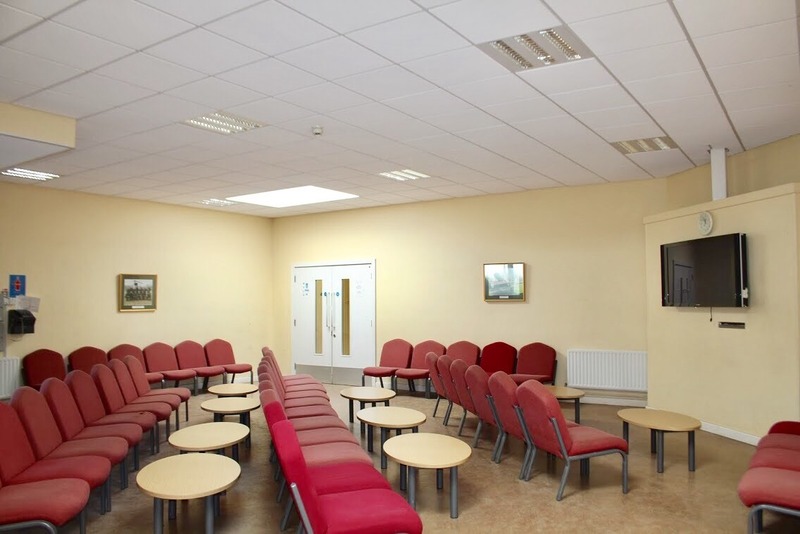 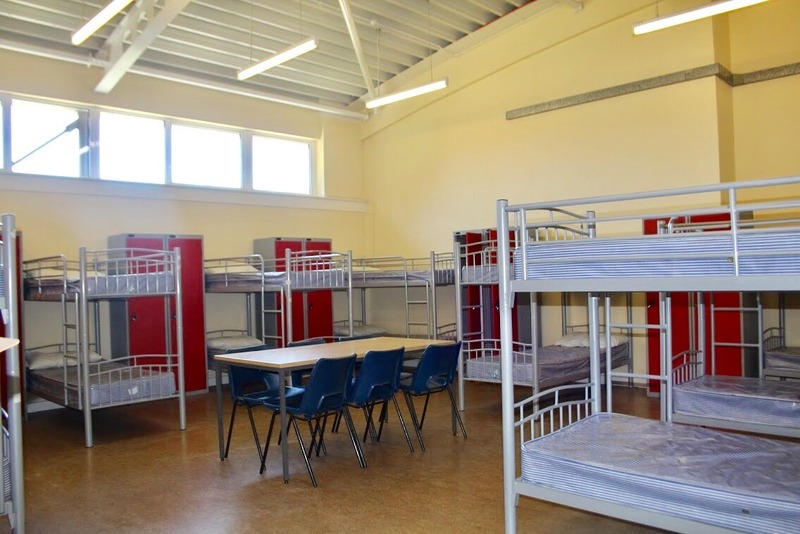 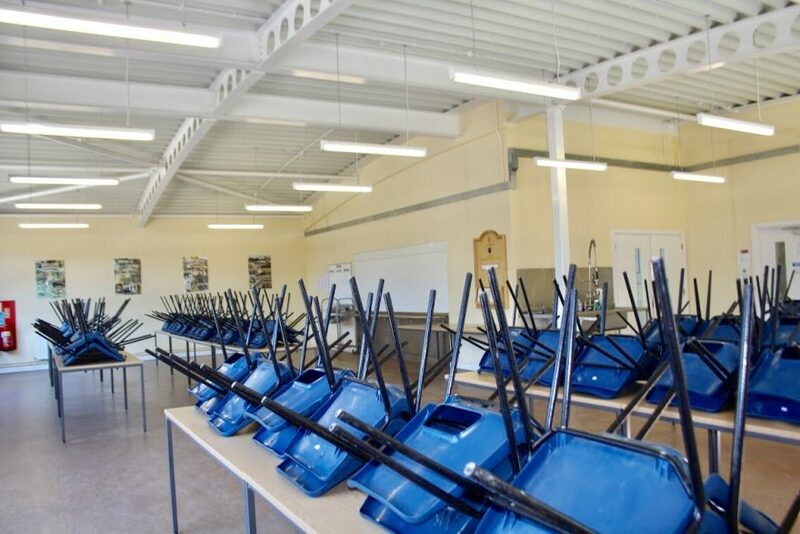 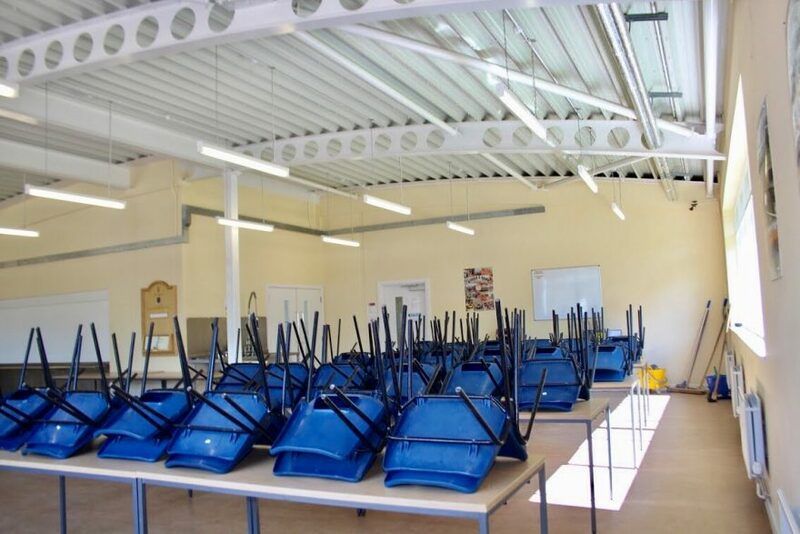 The modern changing rooms, dormitories and dining room provides a similar style to a school boarding house or holiday camp setting. 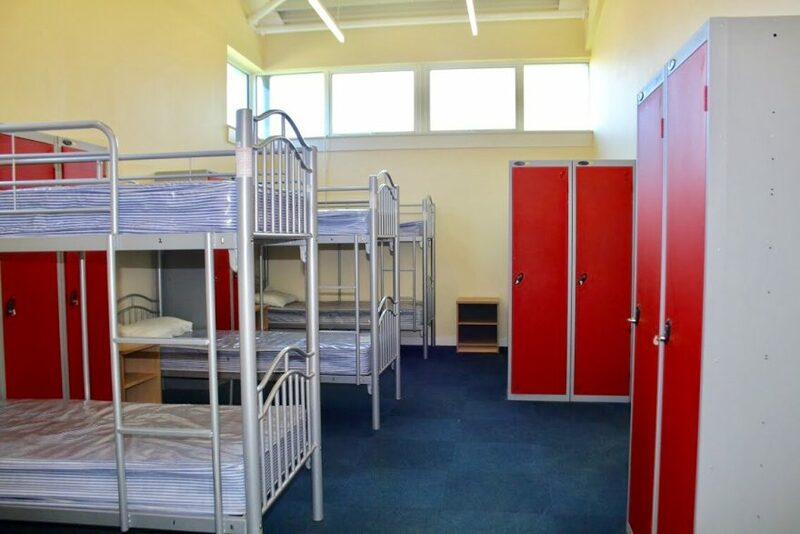 The exclusive use of space during the week allows for a set to be built and the excellent facilities provides back of house space and overnight accommodation for crew. 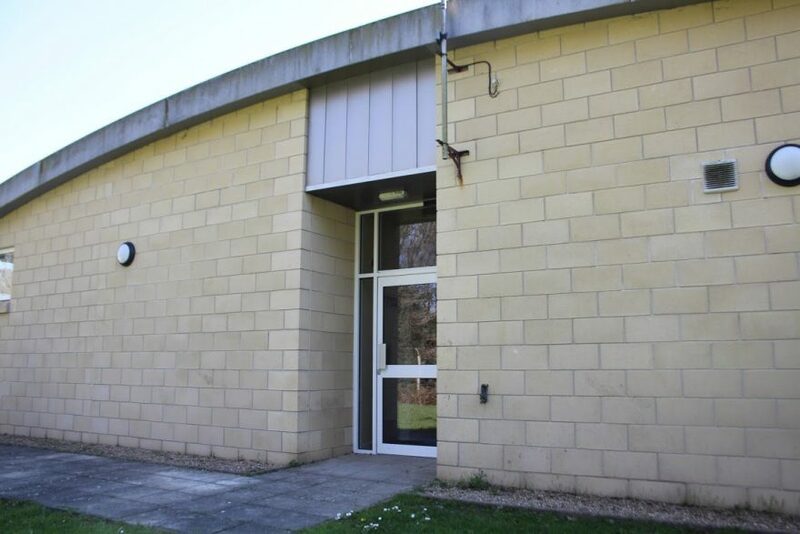 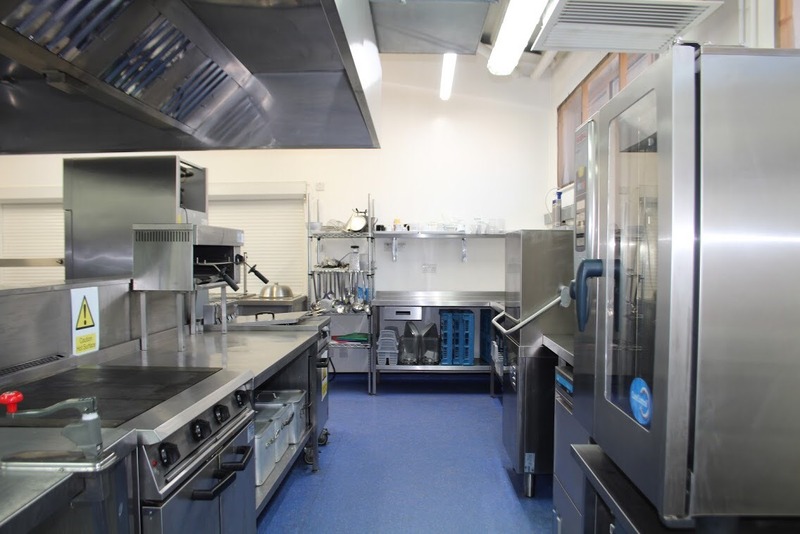 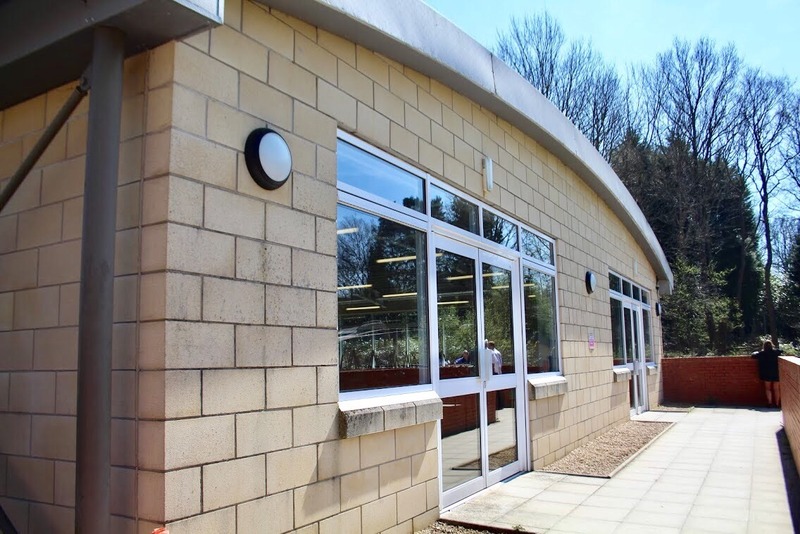 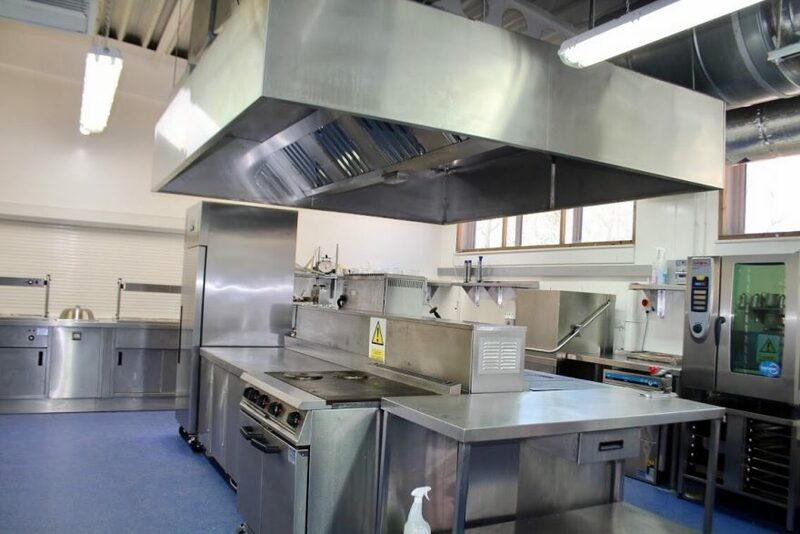 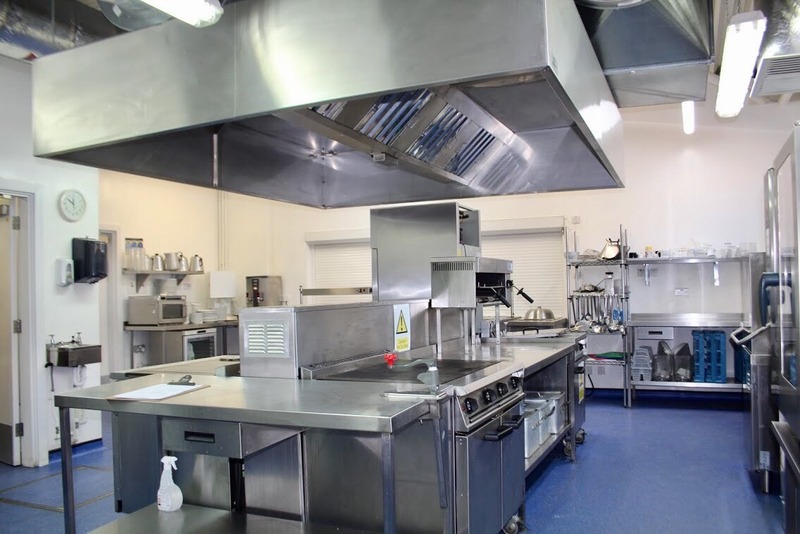 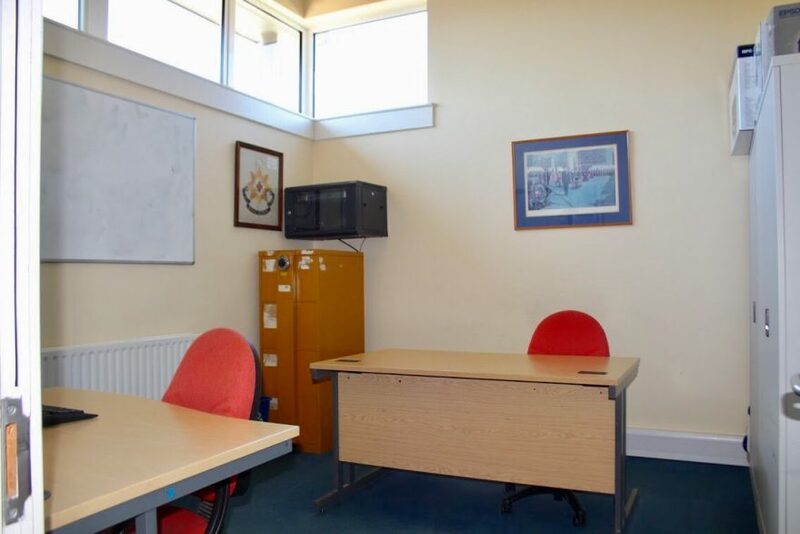 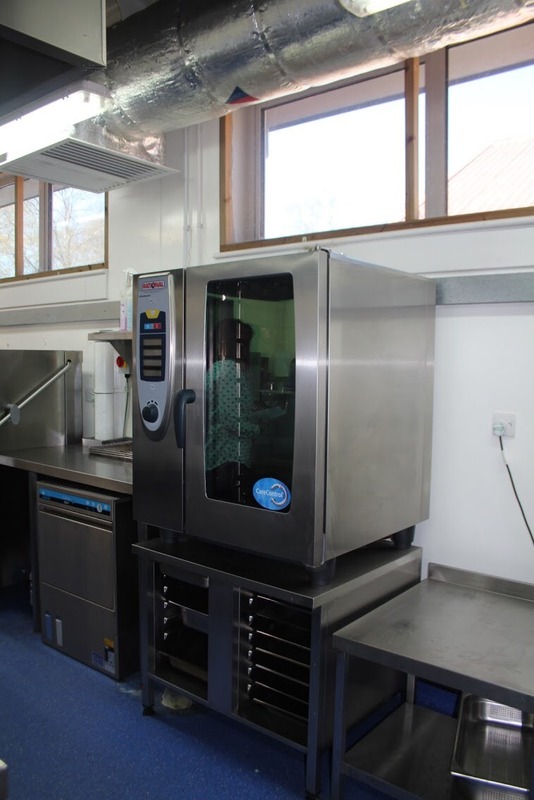 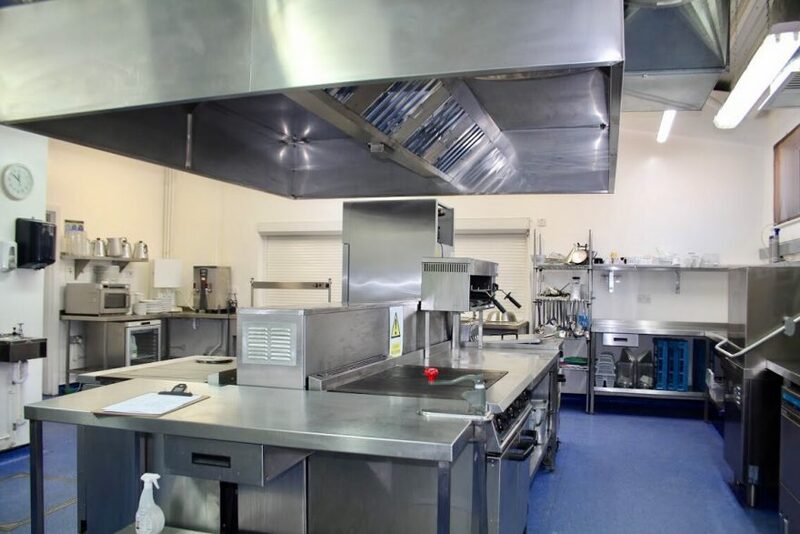 The fully-equipped commercial kitchen is available for a long-term commercial let (Monday to Friday only) and is easily accessed with a direct entrance and private wash facility.